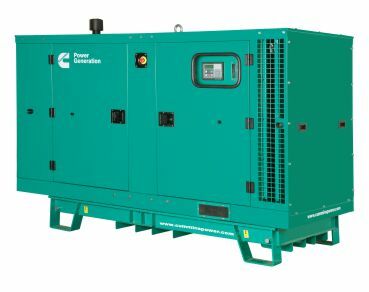 Backup Power Supply For Hurricane Season. 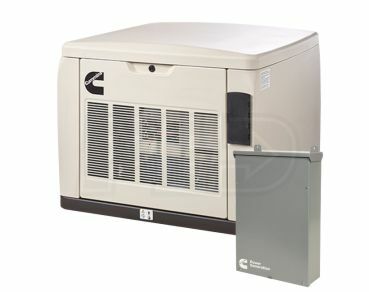 Providing Generator Assurance When it is needed most. Over 65 years of experience in the generator service industry. Our customer first model enables us to offer only the best energy solutions to our valued clientele. As a company in the service industry, we make it our top priority to offer exacting services to our clients who come from a multitude of sectors and industries including but not limited to municipalities, educational facilities, and large commercial buildings. 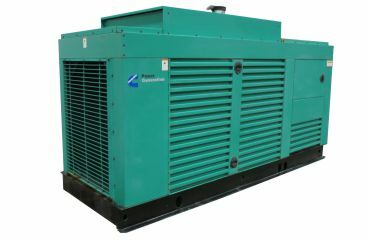 Thinking of ourselves as enablers, we ensure that your hard work is fortified by constant, seamless, and uninterrupted backup generator power. As our customers, you can count on us having the experience and expertise necessary to handle any given situation. 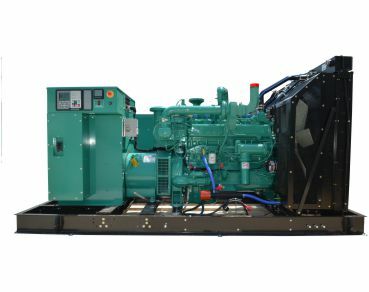 As leaders of the generator service industry, we are well aware of the importance our customers place on continuous operation, our services are designed to do just that for you. We are constantly changing and adapting to our customers needs, from generator maintenance, service, rentals and sales to offering fuel polishing services. In addition to our core business we also provide parts and training on how to properly operate equipment and advice on what is connected to emergency power. 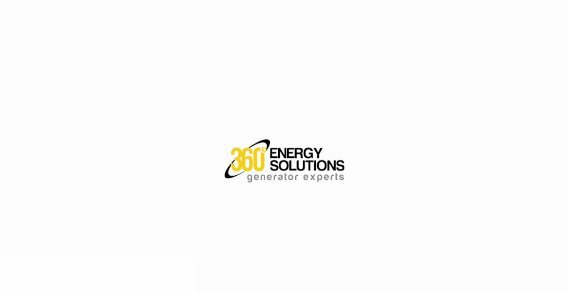 3600 Energy Solutions offers generator service & maintenance for all your power needs with our large fleet of 20KW o 2000KW diesel. 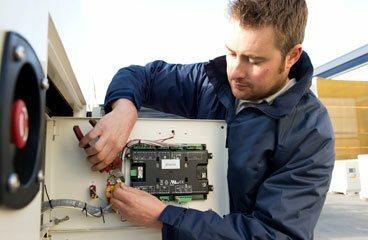 Miami Generator Service - Electrical power interruptions of any length create difficulties for business concerns, industrial operations and people. For critical-care operations such as hospitals and nursing facilities, an interruption of even a few minutes can put lives at risk. 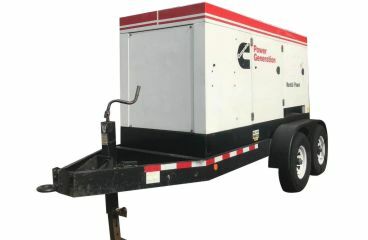 In the U.S. and Canada, no generator manufacturer is better equipped for? 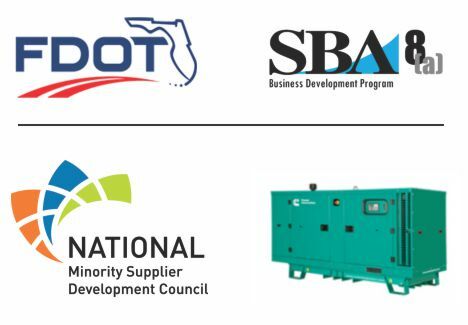 or more conscientiously focused on?serving the entire standby generator market than 360 Energy Solutions.